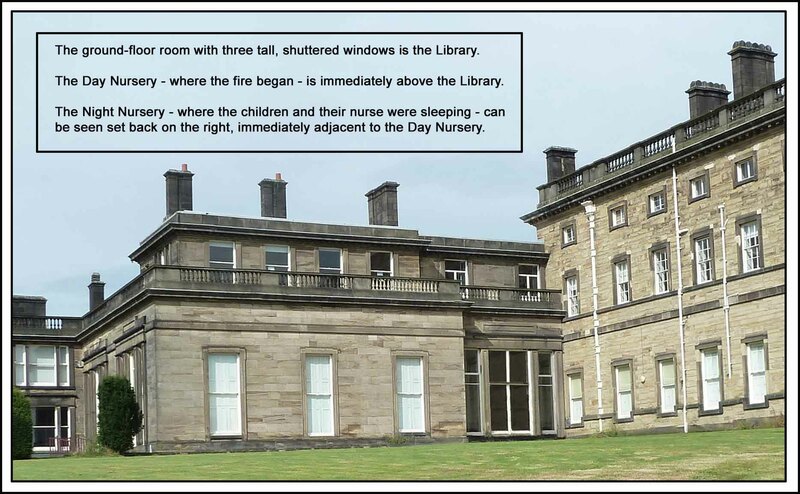 During the early hours of the morning of 9 November, 1927, at Bretton Hall, a fire broke out in the children’s day-nursery, situated above the library. The children and their nurse were sleeping next door in the night-nursery. 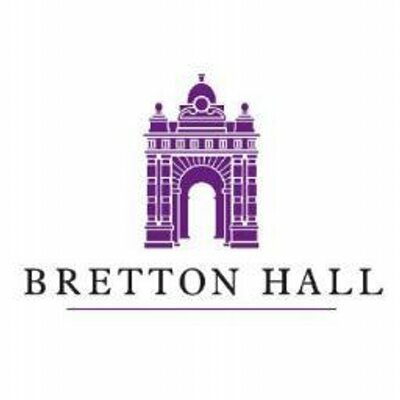 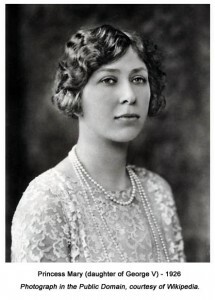 At the time, the future Princess Royal, Mary (daughter of the reigning monarch, George V), and her husband, Viscount Lascelles, were staying at Bretton Hall as guests of Wentworth Henry Canning Beaumont, second Viscount Allendale, and his wife.